Interfacings are at the heart of every great sewing project and it's our belief that a great quality wadding is the key to a great looking quilt! 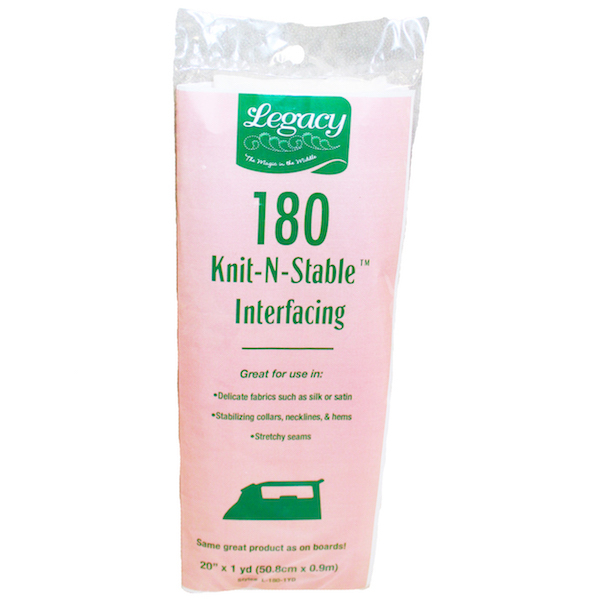 ...Use our interfacing selector to find the right one for your projects and ask you local store for brands like Legacy by Pellon. 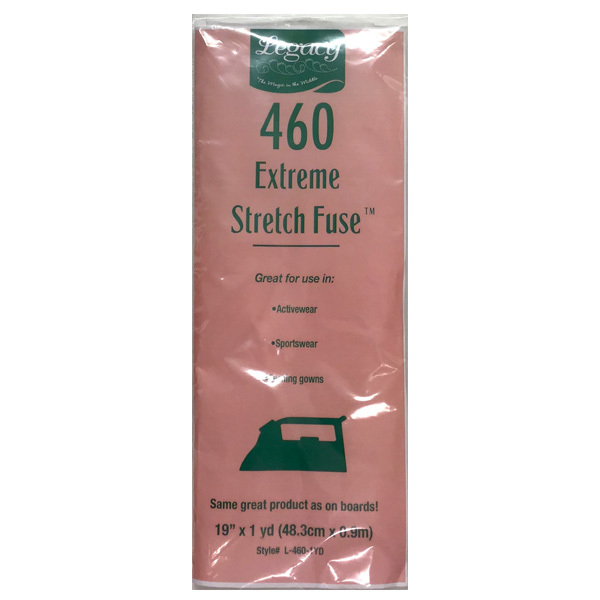 This heat activated adhesive has the strongest bonding power of any lightweight adhesive you can buy without adding any extra weight or stiffness. 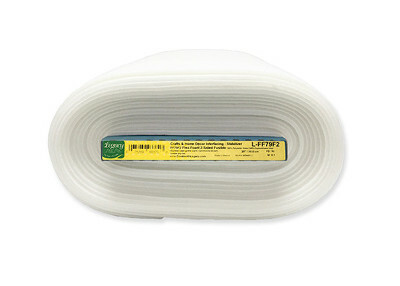 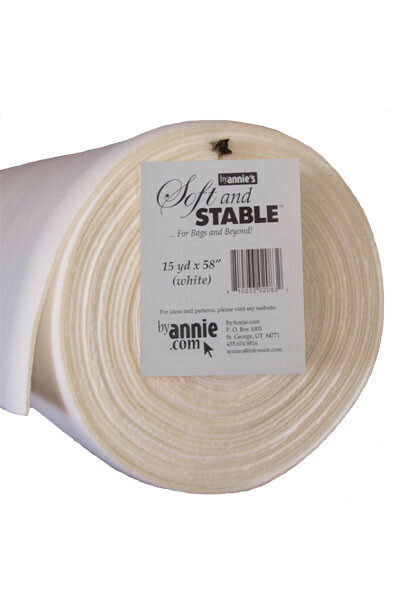 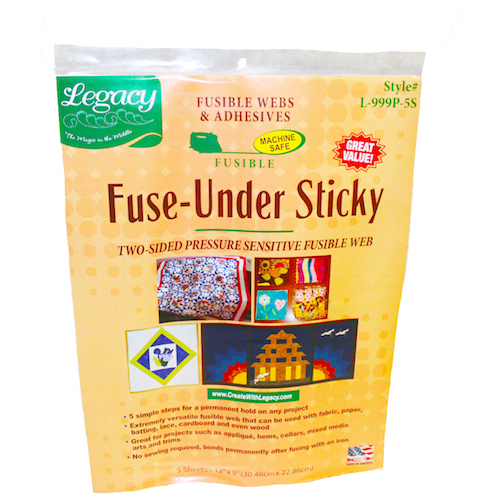 Adhesive backed back fusible web to temporarily bond fabrics before sewing. Perfect for applique projects, quilting, home dec and crafts. 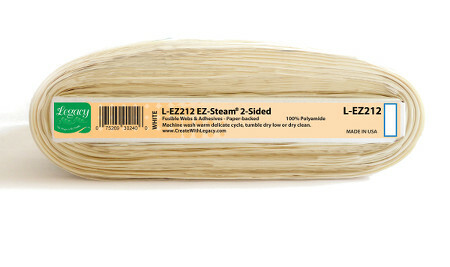 Does not gum needle. 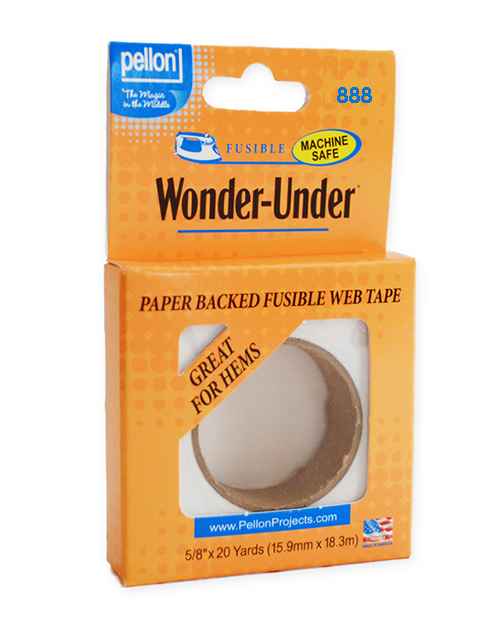 Good for hand or machine sewing. 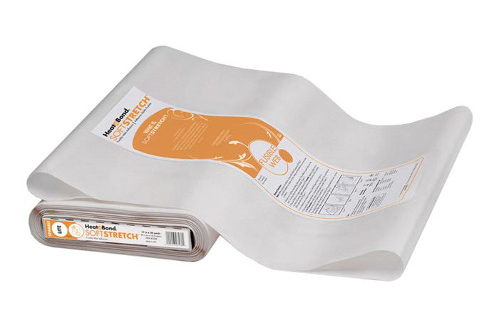 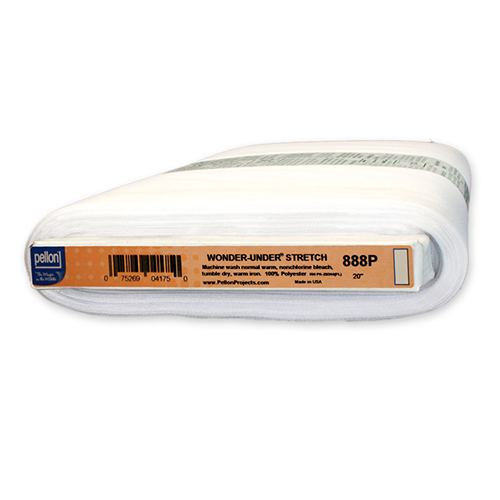 Soft Stretch™ LITE is a sewable, lightweight iron-on web adhesive specially designed to move with your stretch fabric while maintaining a strong bond! 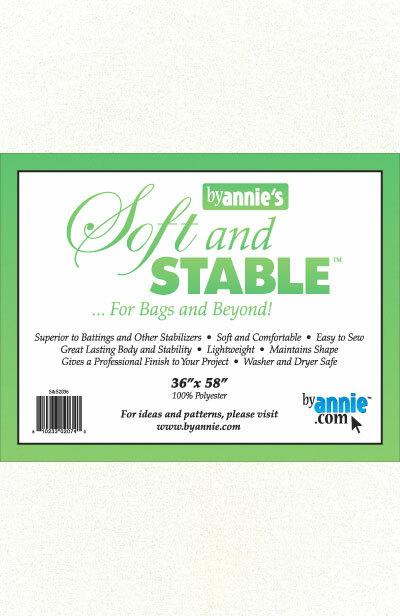 There is no added bulk and maintains a soft hand after fusing. 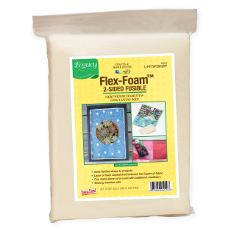 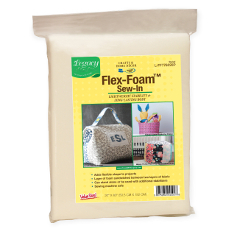 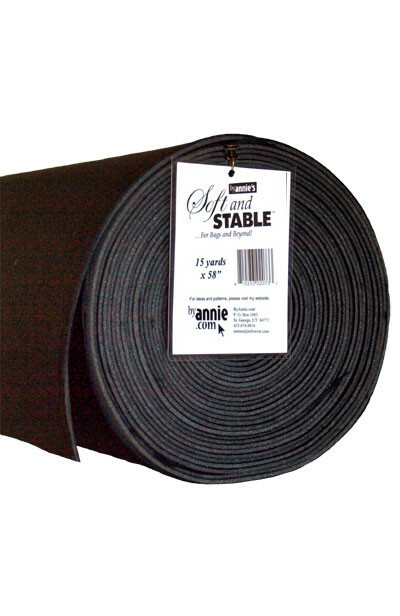 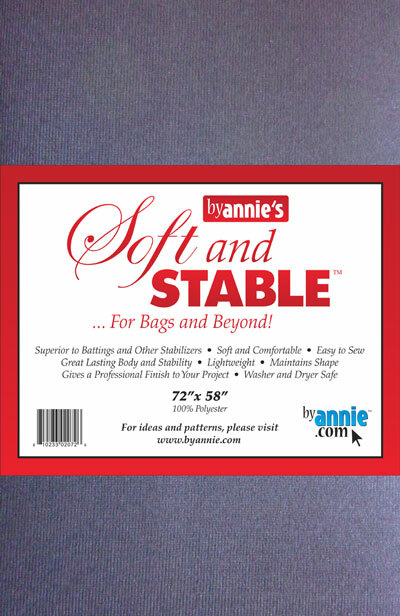 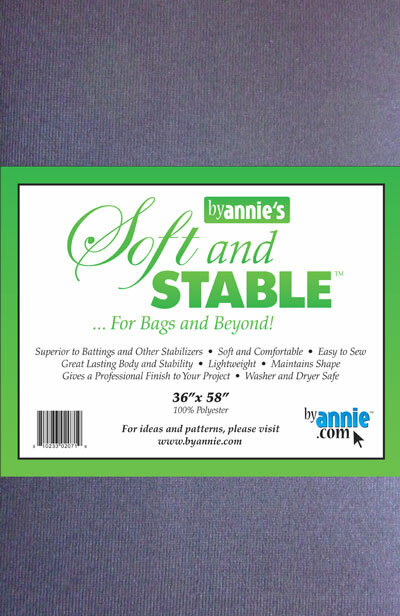 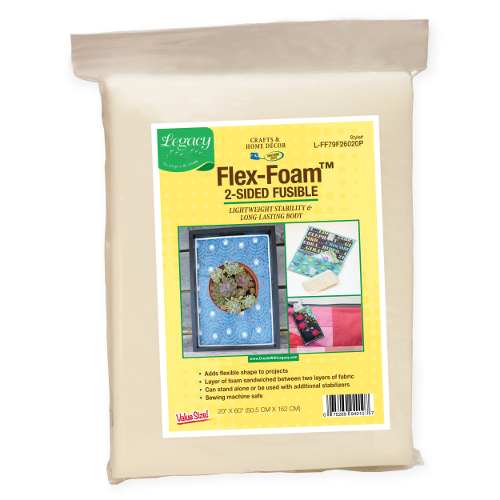 Great to use with knits, stretch denim, spandex, jersey fabrics, fleece and flannel. 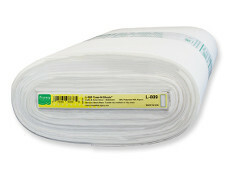 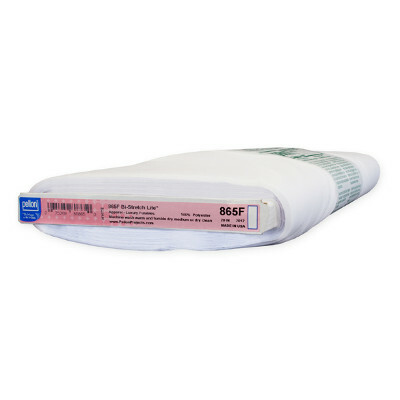 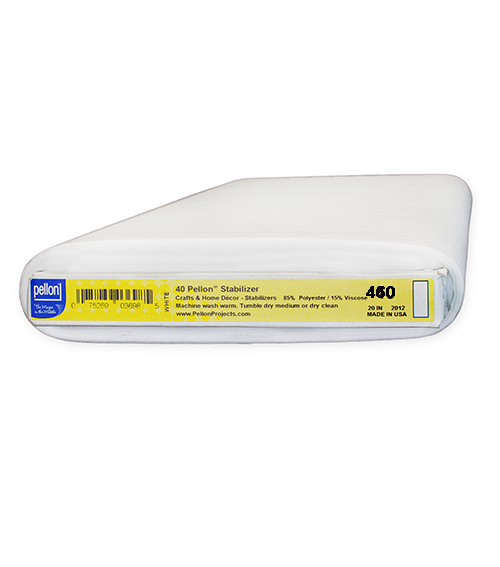 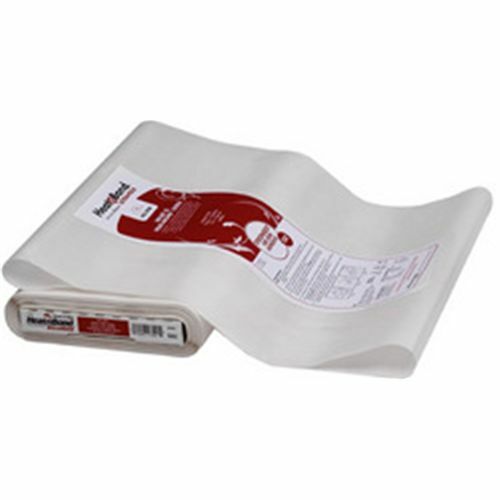 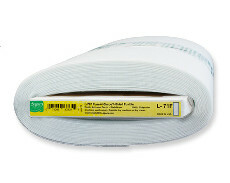 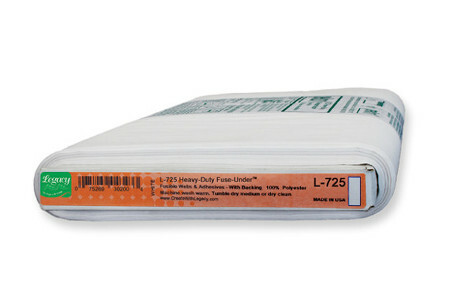 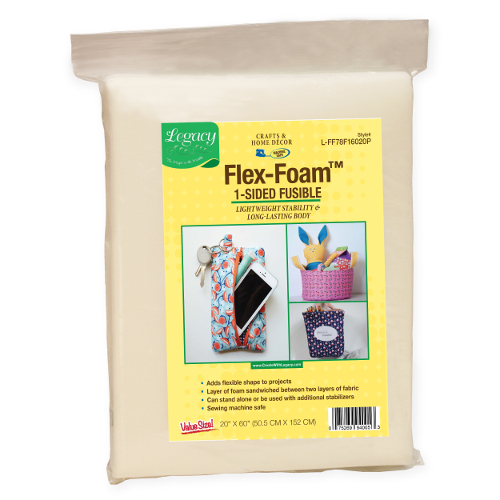 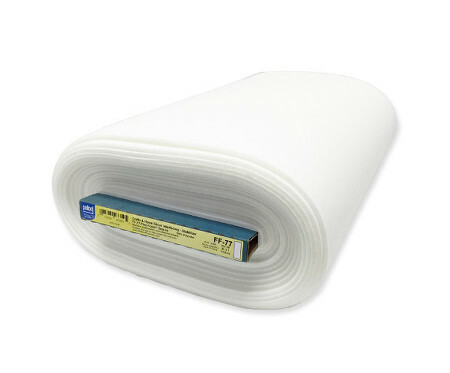 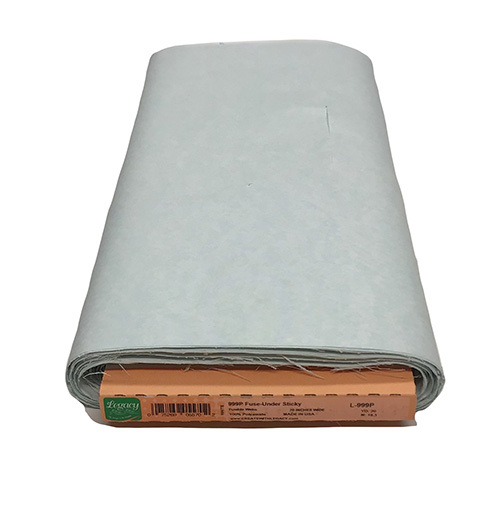 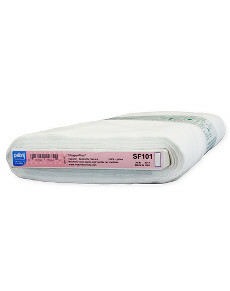 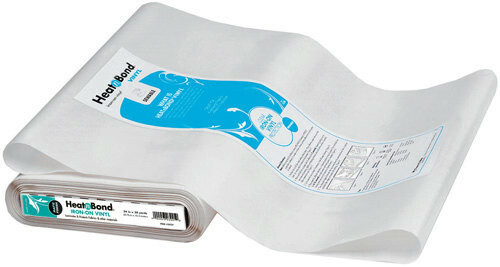 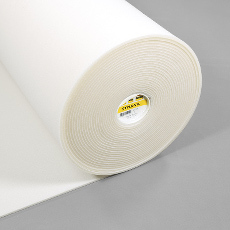 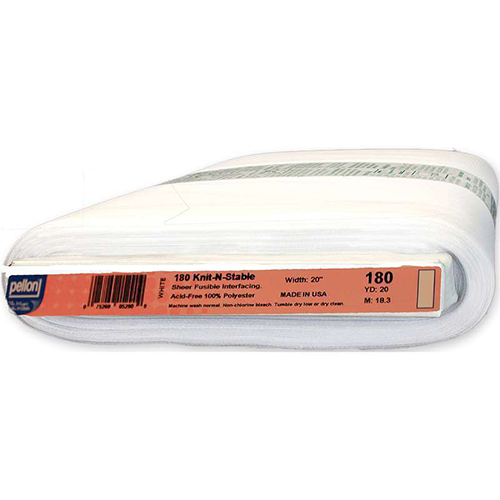 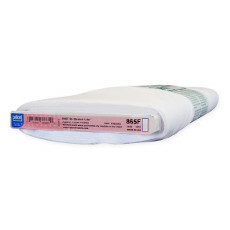 Adhesive backed back fusible web to permanently bond fabrics. Perfect for applique projects, quilting, home dec and crafts. Does not require sewing, washable. Turn any fabric into laminated fabric! 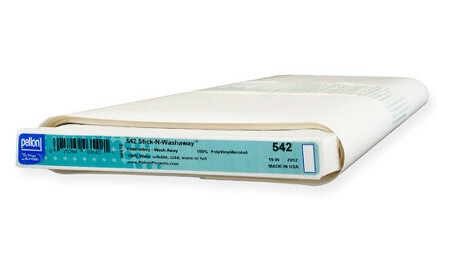 Designed to be pressed to one or both sides of any smooth surfaced material for water resistant clear protection. 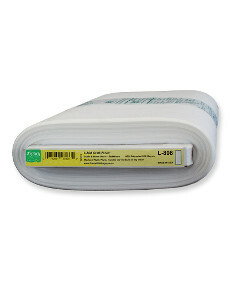 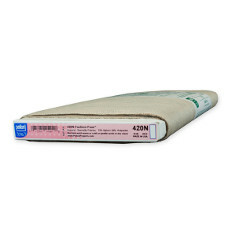 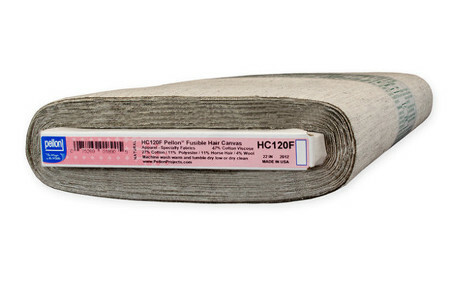 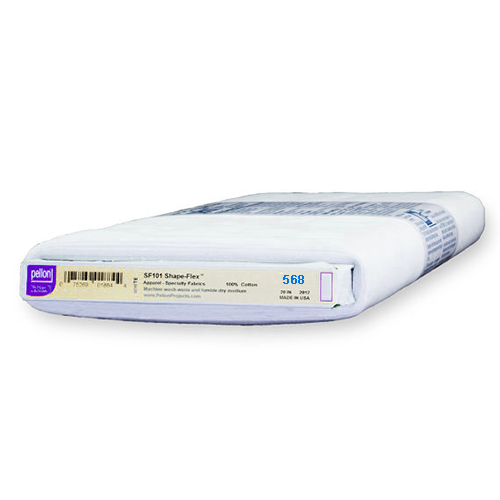 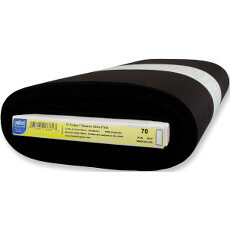 Contains an advanced adhesive formulation for a quick and easy laminating, resulting in a smooth, flexible finish. 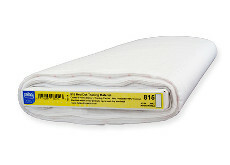 It lets any fabric design shine through clearly and is washable in cold water.